Virtual Private Server hosting is one of the hottest current trends in web hosting. Although the technology is still a bit young and there’s still a lot more efficiency to be garnered, its popularity is causing it to be one of the fastest growing segments of web hosting. Thus, many hosts are now willing to offer VPS hosting at greatly reduced rates. As always cost should be one of only many factors one takes into account when making an important business investment, especially with a product as new as this. 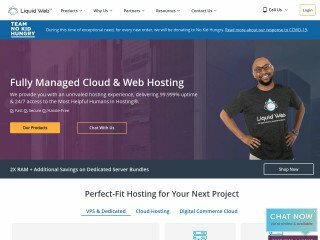 Nonetheless, our economy often demands that we do it cheap, and so if you are one of the people who needs to cut costs, here are a few hosts that can give you a quality VPS hosting account without wrecking your checkbook. $15.96 per month for VPS hosting is very hard to beat. Many web hosts have shared hosting accounts that cost more than that. HostGator is one of the oldest web hosts around, meaning that they have the years of technical experience necessary to guide them through these early years. Considering that such a major technology presents with it significant potential security concerns, this is no small deal. 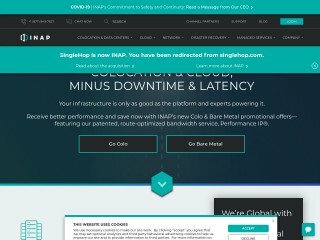 1&1 is one of the legends of web hosting, so it’s no surprise that they’ve managed to get into the VPS hosting game, and get into it cheaply. 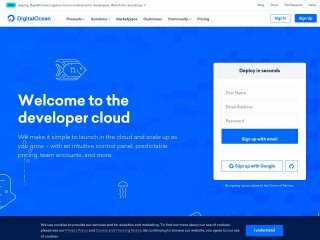 Their “Virtual Server L” comes at $29/month, and their web page goes into extensive technical detail about what comes with your semi-server, including more 1,024MB of RAM and a terabyte of monthly traffic. It seems that all of the cheapest VPS hosts are also some of the oldest. Superb offers a number of VPS solutions, the most economical of which clocks in at $25/month. The Linux plans guarantee the user a certain amount of CPU units per month, and 4 different Linux operating system variants, not counting that each of them come in either 32-bit or 64-bit. Windows servers offer the same for Windows 2003 or Windows 2008 servers. Galaxy Vision’s VPS plans start at $29.99 for Windows VPS accounts and $34.99 for Linux VPS accounts. This gets the user an impressive 50GB of space (high for a bottom-level VPS account) and a guaranteed CPU rate of 500 MHZ. They also claim to offer “Unmetered Premium Bandwidth”. 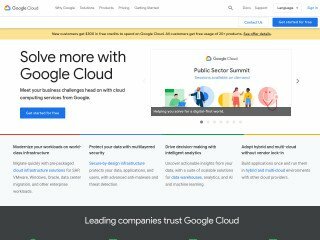 We’re always a bit skeptical of “Unlimited” promises, especially on a VPS account (which by its nature is shared), but for this kind of deal it’s certainly worth looking into. 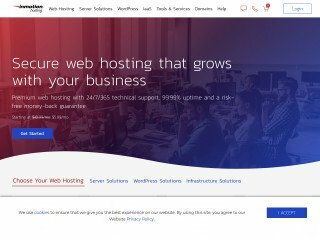 myhosting.com brings us back to the very inexpensive end of the spectrum. Their lowest plans start at $15.95 and allow you to specify certain account level features. If you need something a little more pre-configured their Developer VPS and Business VPS plans are available for $18.95. All of these plans come with a good list of supported software features. Expect this to be the trend. As VPS becomes more and more the rage the price will continue to drop and many hosts will join these ranks. Still if you want to take advantage of this now, the above mentioned are solid hosts that should be able to deliver for the price. Actually It gives best performance and more control over the wordpress. I strongly recommend the VPS over shared hosting though. There are many providers but legionhoster.com seems to be cheap and best to me. I’ve had good luck with Burst.net. They are very reasonable, $5.95 /mo for 512 MB VPS. Faster and more capable than the shared hosting account I had and for the same price. I needed a VPS account to setup some custom services and they were the perfect option.